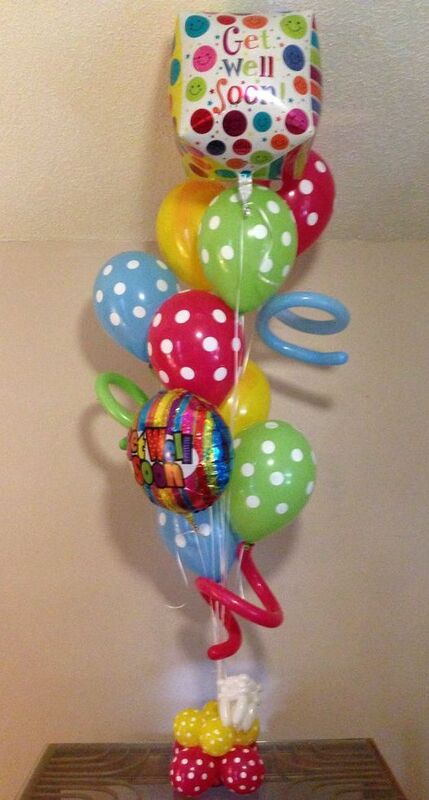 Life is defined by the actions we take and the moments we make. 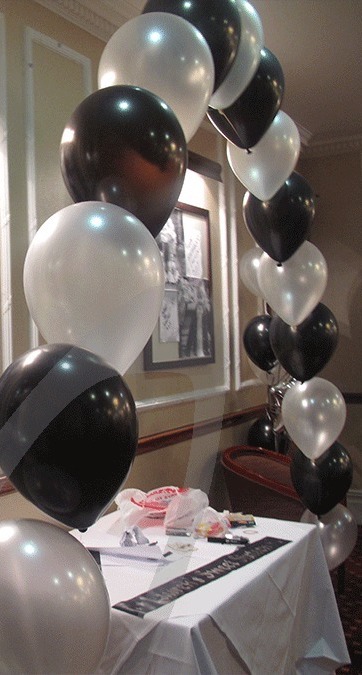 Make those moments unforgettable with latex and foil balloons and balloon creations from Simply Balloons Thornaby. 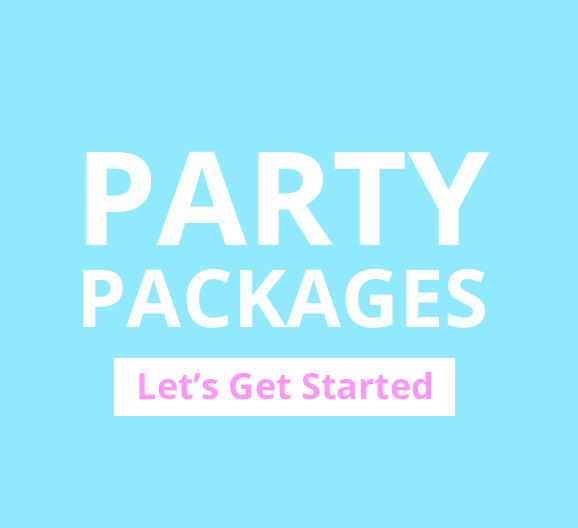 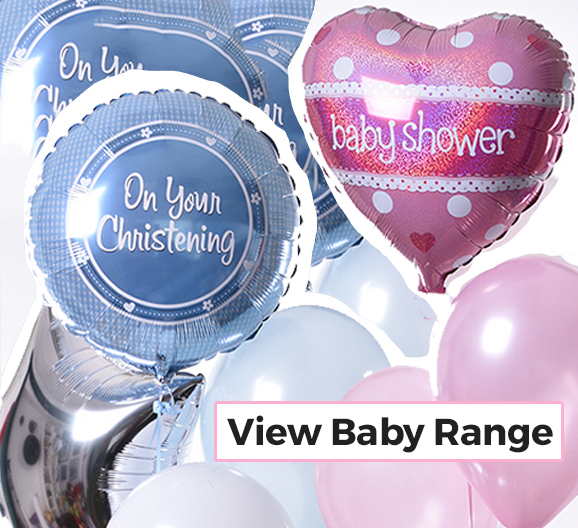 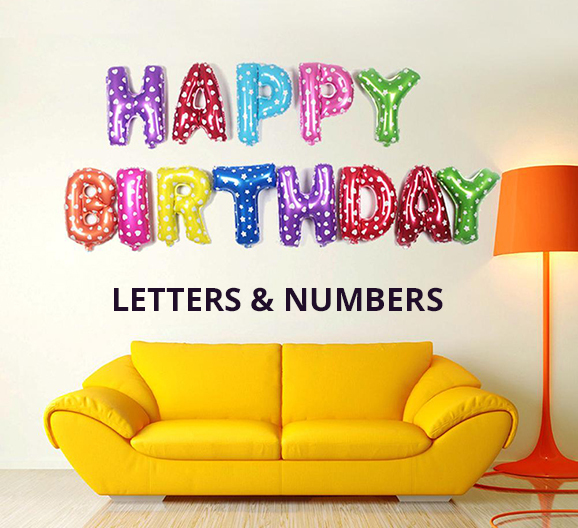 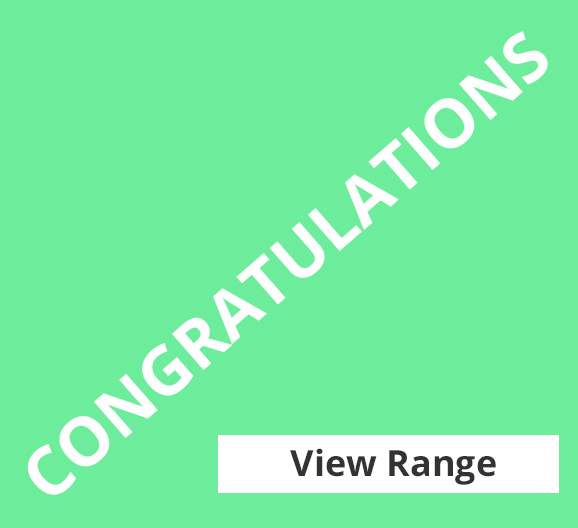 Our wide selection of plain, printed and speciality balloons, competitive prices and delivery throughout Yarm, Billingham, Stokesley, Middlesbrough, Wynyard, Stockton on Tees, Ingleby Barwick, Yarm, Thornaby and Teesside make any events, parties and special occasions memorably easy. 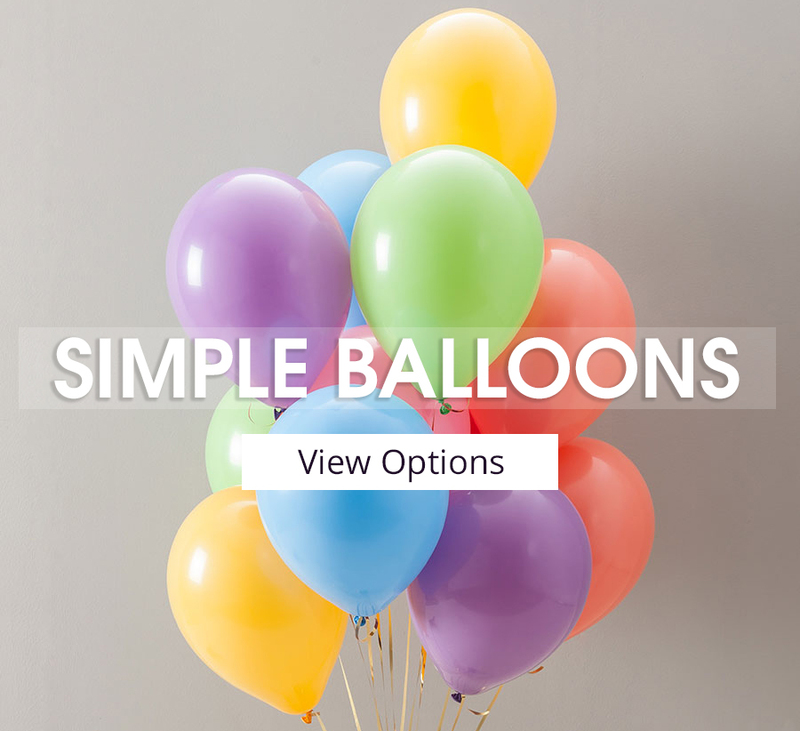 At Simply Balloons, we provide balloons for all occasions. 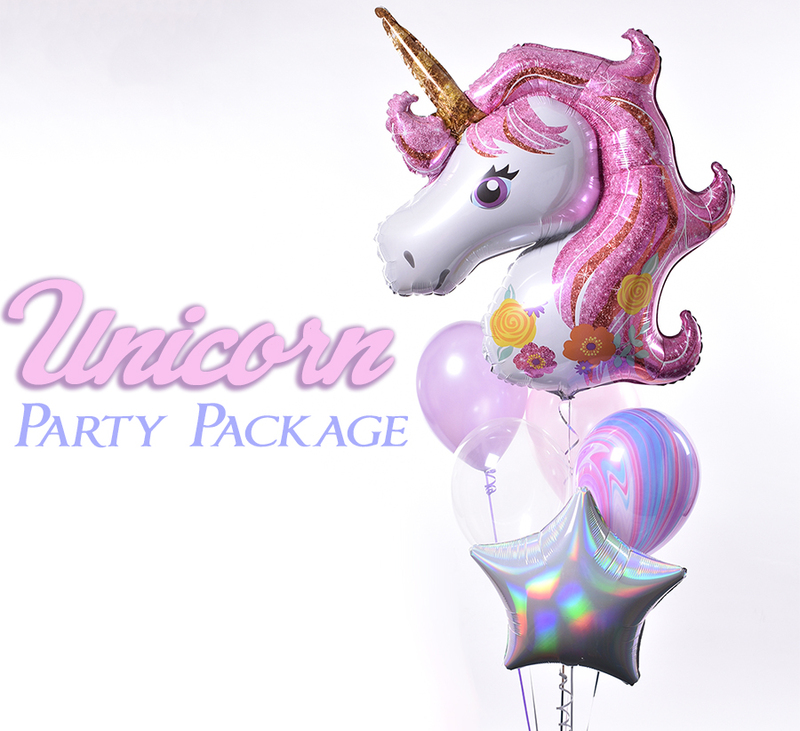 For the best service, choose the company which is operated by certified balloon artists. 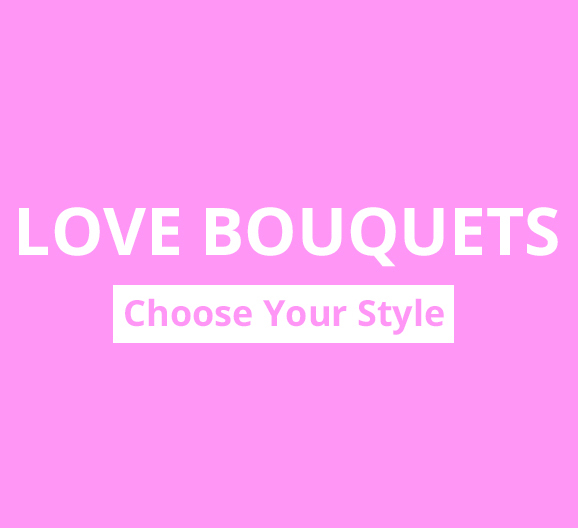 Our gifts, bouquets, and decorations consistently delight customers across Thornaby. 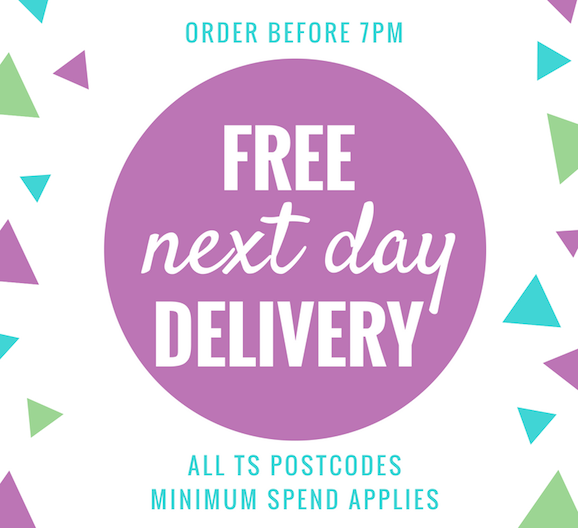 The price you see is the price you pay – with free delivery included to all addresses within Thornaby, minimum spend applies. 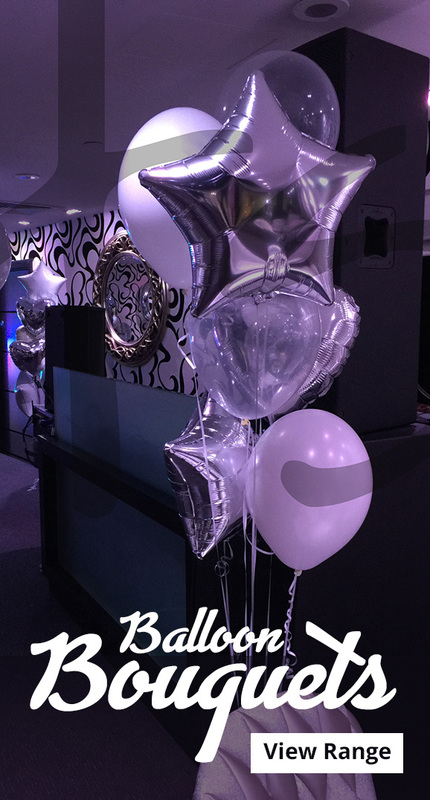 If you have any special requirements or requests please call us on 01642 980118.